Brown, Margaret Wise. Christmas in the Barn. New York : HarperCollins, 2004. Bryan, Ashley. 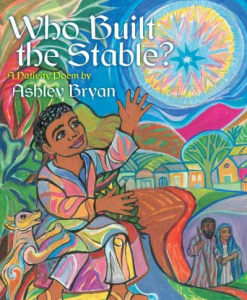 Who Built the Stable? A Nativity Poem. New York: Atheneum Books for Young Readers, 2012. “A shepherd boy apprenticed to his carpenter father builds a stable and then welcomes two weary travelers from Nazareth.” – CIP. Colourful full-page illustrations accompany this story in rhyme. Highly recommended for children 2-years-old and up. Buck, Nola. 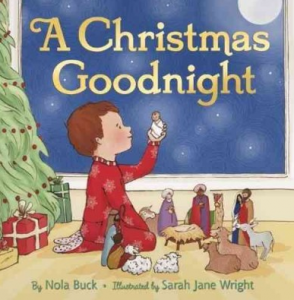 A Christmas Goodnight. New York: Katherine Tegen Books, 2011. 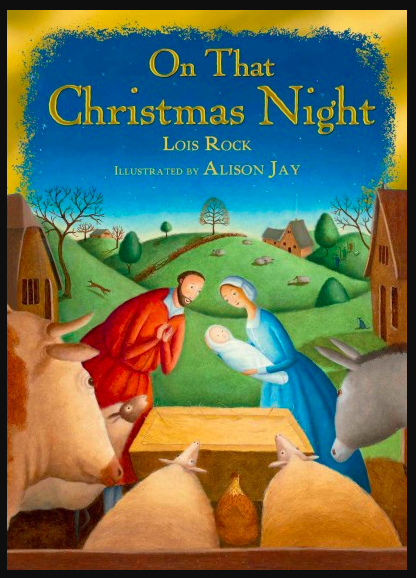 “Illustrations [by Sarah Jane Wright] and rhyming text portray characters from the Nativity story, from doves in the stable to the wise men, as they go to sleep on Christmas Eve.” – CIP. Recommended for children 2 to 6-years-old. dePaola, Tomie. 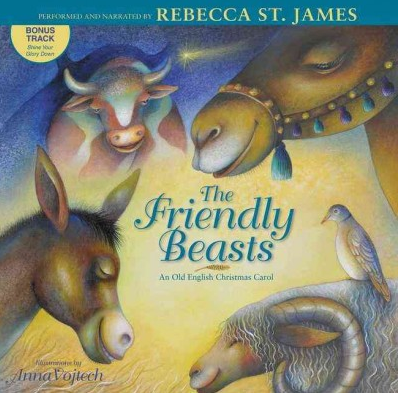 The Friendly Beasts. Putnam Juvenile, 1998. French, Fiona. Bethlehem. New York: HarperCollins, 2001. 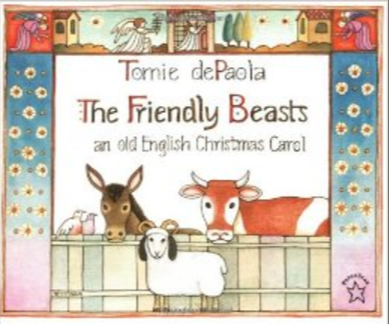 The Friendly Beasts: An Old Christmas Carol. Grand Rapids, Mich.: Zonderkidz, 2011. Anna Vojtech illustrates this “old English Christmas carol in which animals tell of the gifts they have given to the newborn Jesus.” – CIP. An accompanying CD features narration by Rebecca St. James. Recommended for children 3-years-old and up. Godwin, Laura. This First Christmas Night. New York: Feiwel & Friends, 2016. Full-page illustrations by William Low accompany this elegant story of the nativity. Highly recommended for all ages. Koopman, Loek. 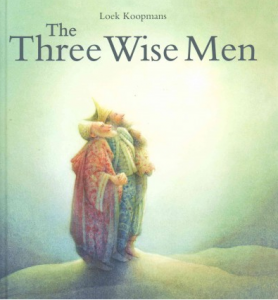 The Three Wise Men. Edinburgh: Floris Books, 2014. Translated from the Dutch, this softly illustrated picture book is highly recommended for readers 5-years-old and up. Kurelek, William. A Northern Nativity: Christmas Dreams of a Prairie Boy. Tundra, 1976. Lindgren, Astrid. Christmas in the Stable. Coward, 1962. 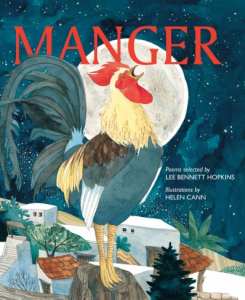 Manger. Grand Rapids, Mich.: Eerdmans Books for Young Readers, 2014. Vivid illustrations by Helen Cann accompany 14 poems selected by Lee Bennett Hopkins. Recommended for children 5 to 10-years-old. McGhee, Alison and Peter Reynolds. 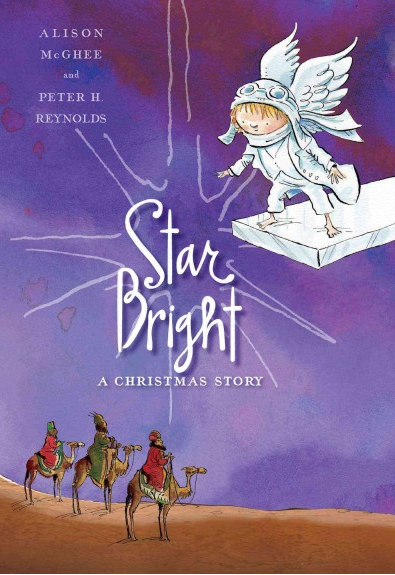 Star Bright: A Christmas Story. 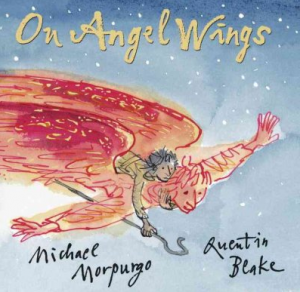 New York : Atheneum Books for Young Readers, 2014. A little angel wonders what she can give the baby Jesus in this imaginative story for readers of all ages. 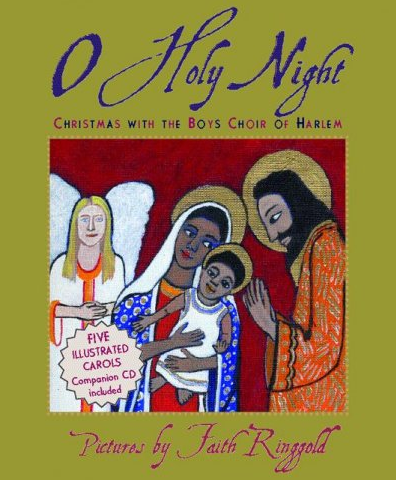 O Holy Night: Christmas with the Boys Choir of Harlem. 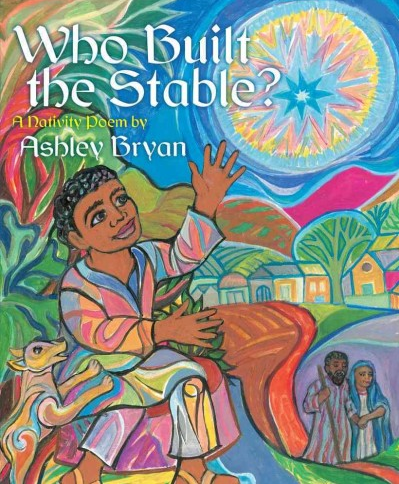 Illustrated by Faith Ringgold. Includes a music CD. [New York] : HarperCollins, 2004. Pienkowski, Jan. Christmas: the King James Version. Heineman, 1984. Rock, Lois. On That Christmas Night. Oxford: Lion Children’s, 2015. Ryan, Pam Munoz. There Was No Snow on Christmas Eve. Hyperion Books for Children, 2005. Slegers, Liesbet. The Child in the Manger. New York: Clavis, 2010. Summers, Susan. 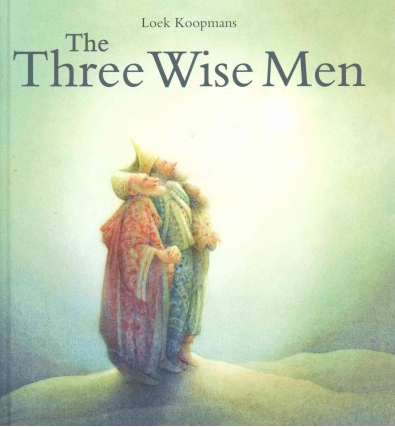 The Greatest Gift: The Story of the Other Wise Man. Cambridge, Mass. : Barefoot Books, 2011, c1997. Thompson, Lauren & Jonathan Bean. One Starry Night. New York: Margaret K. McElderry Books, 2011. 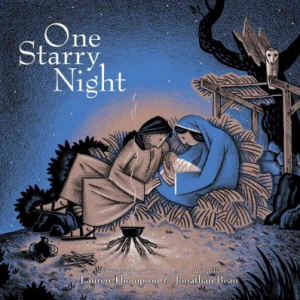 “One starry night, as all sorts of animals watch over their young, Mary and Joseph watch over their baby boy, Jesus, in Bethlehem.” – CIP. Wildsmith, Brian. A Christmas Story. Eerdmans Books for Young Readers, 1998. 1. Which one makes you feel like you are right there in the story? 2. Which one seems like it could have happened recently? 3. Which one is the most heart-warming? 4. What features do all the stories have in common? 5. What does each story tell you about the culture in which it is set? 6. 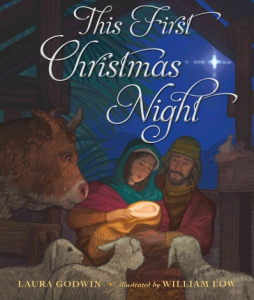 What do you think is important to remember about the Christmas story? Why? 7. How would you tell the story? How would you illustrate it? 8. Which one is your favourite? Why? There is a strong sense of good versus evil in the King James Bible’s Christmas story. The good characters include Mary, Joseph, the Wise-men, Gabriel and most importantly, Jesus. In opposition there is an evil character, Herod. The setting of the story is quite simple. Although it was not mentioned in the biblical stories, according to scholars, the birth of Jesus takes place in four B.C.E. The action moves from Nazareth to Bethlehem, where Jesus was born. Then the characters flee to Egypt and finally move back to Bethlehem after Herods death. Various problems are presented in Pieńkowski’s version of the story. First of all, the census requires the family to travel to Bethlehem. Then poor Mary and Joseph cannot find an inn to refresh in and are forced against their will to say in a stable. Finally Joseph learns in a dream that Herod wants to kill baby Jesus and the whole family flees to Egypt. The mood of the story is greatly affected by the illustrations. Pieńkowski’s version is dull because of the loomy, lurid illustrations. French’s version is much more perky because of the flashy drawings, and Slegers’s version, in modern English is, in a way, childish. But it still gives the basic message. 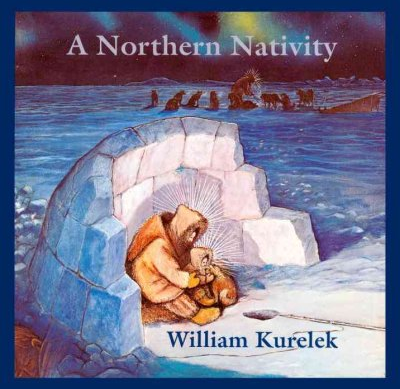 My favorite among these three stories is the one by Pieńkowski, Christmas, because it is more sophisticated and gives lots of details, so it is easier to read between the lines. There is an important life lesson behind this story which explains the beginning of our winter celebration of Christmas. Many people are forced out of their homes every day because of terrible governments. Stuff like this is still happening today, as we speak. Pieńkowski, Jan. Christmas. London:Heinemann, 1984. Slegers, Lishet. The Child in the Manger. New York: Calvis, 2010. There is a strong sense of good versus evil in the King James Bible’s Christmas story. The good characters include Mary, Joseph, Jesus, shepherds, wise men, the angels and most importantly, Jesus. In opposition, there is the evil character, King Herod. The setting of the story is quite simple. Although it is not mentioned in the Biblical stories, according to the scholars, the birth of Jesus takes place in 4 B.C.E. The action moves from Nazareth to Bethlehem, where Jesus is born. Then the characters flee to Egypt and finally move back to Nazareth after King Herod’s death. Various problems are presented in Pienkowski’s version of the story. First of all, the taxes get raised and the government takes a census, forcing Mary and Joseph to travel to Bethlehem. 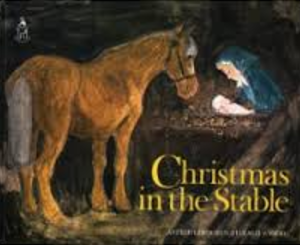 Then poor Mary and Joseph cannot find an inn to rest inside for the night and have to rest inside a stable. Finally, Joseph learns in a dream that King Herod wants Jesus dead and the whole family flees to Egypt. The mood of the story is greatly affected by the illustrations. Pienkowski’s version is solemn, sombre and sinister because of all the dark colours she uses. French’s version is cheery, carefree and chirpy because of the bright colours she uses. And Slegers’s version, in modern English, is joyful, jolly and jovial because of the carefree drawings and soothing colours. My favourite among the three stories is the one by Pienkowski, Christmas. I like this one the best because the illustrations make the story more serious. Also the colours she used match magnificently. I also noticed that the illustrations she used focus on the main ideas more than French’s version or Slegers’s version. 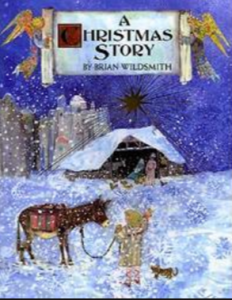 There is an important life lesson in this story which explains the beginning of our winter celebration of Christmas. Always listen to your dreams. That is the life lesson I think is important because in Pienkowski’s Christmas, Joseph got told by an angel in a dream that he and his family should flee. Joseph could have easily ignored the warning but he decided to trust it. 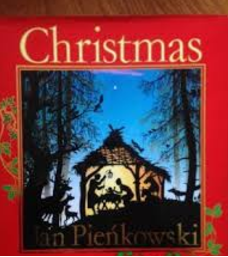 Pienkowski, Jan. Christmas. London: Heinemann. 1984. Sleger, Liesbet. The Child in the Manger. New York: Clavid, 2010. There is a strong sense of good versus evil in the King James Bible’s Christmas story. The good characters include Joseph, Mary, Angel Gabriel, and most importantly, Jesus. In opposition, there is the evil character, King Herod. The setting of the story is quite simple. 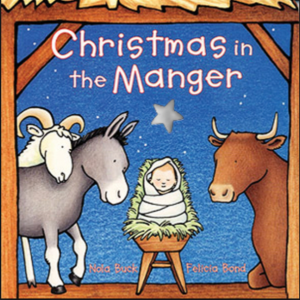 Although it is not mentioned in the Biblical stories, according to scholars, the birth of Jesus takes place in 4 B.C.E. 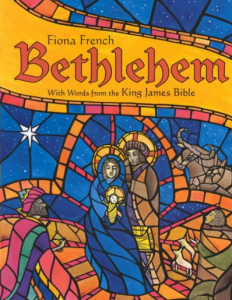 The action moves from Nazareth to Bethlehem, where Jesus is born. Then the characters flee to Egypt and finally move back to Nazareth after Herod’s death. Various problems are presented in Pienkowski’s version of the story. First of all, Mary and Joseph have to go to Jerusalem. Then poor Mary and Joseph cannot find a place and have to stay in a stable for night. Finally, Joseph leams in a dream that King Herod wants to kill his son, Jesus, and the whole family flees to Egypt. The mood of the stories is greatly affected by the the illustrations. Pienkowski’s version is overwhelming because of the shadowy pictures with dark colors. 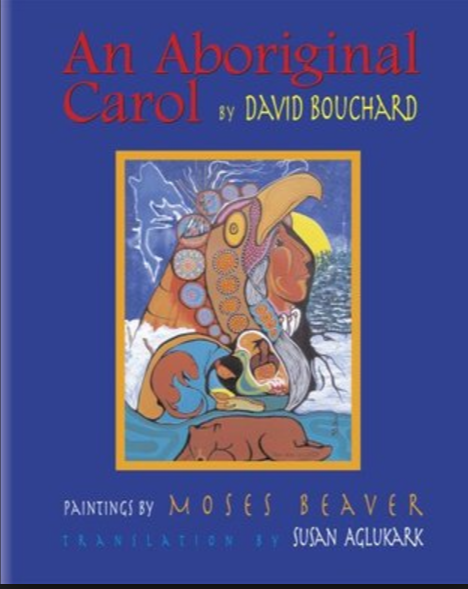 French’s version is cheerful and colourful because of the colourful pictures with bright colours. And Sleger’s version, in modern English is simple and childish because of its babyish pictures and simple information without any bad events. My favorite among the three stories is the one by French, Bethlehem. It provides information with cheerful and classical pictures. Its stained glass pictures appeal to my creativity and make me focus on the book with its interesting words and wonderful pictures. It’s also easier to understand its events because of the simpler words and pictures. 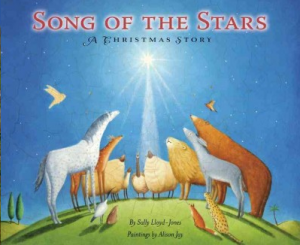 There is an important life lesson in the story which explains the beginning of our winter celebration of Christmas. 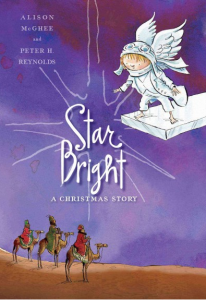 An important lesson in the story is that Christmas is the sum of faith, love, and hope. 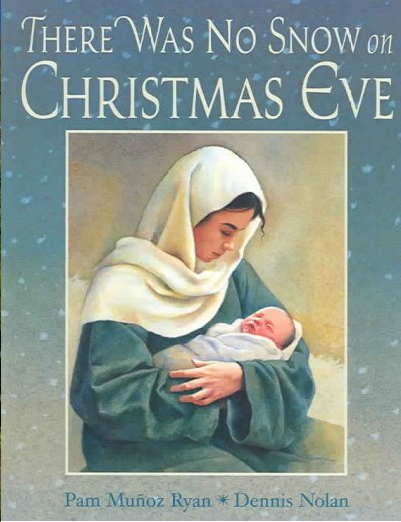 It tells us that the true Christmas calls us to remember why we are born, to recall our mission, and to celebrate. We celebrate Christmas by remembering what we have achieved and accomplished. We celebrate Christmas by remembering what Jesus did for us : set us free. No matter what the mood or how the story is told, the main point of the story is same. There is a strong sense of good versus evil in the King James Bible’s Christmas story. The good characters include Angel Gabriel, Joseph, Mary, the wise men, the shepherds and most importantly, Jesus. In opposition, there is the evil character, King Herod. The setting of the story is quite simple. Although it is not mentioned in the Biblical stories, according to scholars, the birth of Jesus takes place in 4 B.C.E. The action moves from Nazareth to Bethlehem, where the babe Jesus is born. Then the characters flee to Egypt and finally move back to Nazareth after King Herod’s death. Various problems are presented in Pienkowski’s version of the story. First of all, Mary and Joseph must journey to Bethlehem for a census. 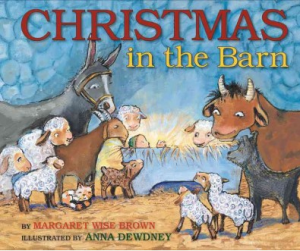 Then poor Mary and Joseph cannot find a room to rest in and have to stay in a stable. Finally, Joseph learns in a dream that King Herod wants to kill Jesus and the whole family flees to Egypt. The mood of the stories is greatly affected by the illustrations. Pienkowski’s version is suspenseful and sad because of the dark colours and gloomy drawings. French’s version is very festive because of the wide range of warm and cool colours. 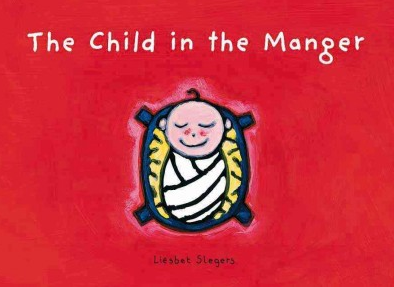 And Sleger’s version, in modern English, is childish because of the non-descriptive yet friendly illustrations. My favourite among the three stories is the one by French, Bethlehem. The stained glass gives the feel of a church, which relates very well to the story. The illustrations tell you that this event was a very serious yet joyous one and the descriptive drawings one to understand the story better. The exhilarating colours have a wide range of both warm and cool colours. 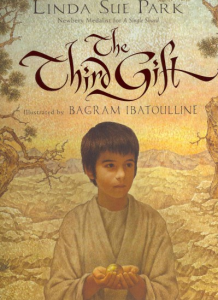 French’s version of the story pleases both he heart and the eye and helps the Christmas story go a little deeper into your heart. There is an important life lesson in this story which explains the beginning of our winter celebration of Christmas. Even though times may seem tough, miracles can happen and as long as we are together with loved ones, there will always be a way to make things work. When Mary and Joseph had nowhere to rest, they still had each other and while staying in the stable, the holy babe Jesus was born. So, if you are not at a place you love or are not in a setting for a holiday you would prefer, it is important to remember that once again, it does not matter where you are because, “As long as we’re together, the rest will fall into place.” Joseph and Mary had to rush away from their beloved home town not only once, but twice: when they were travelling to Bethlehem and when they fled to Egypt. But they were always together and after many years, they returned happily to their home. Pienkowski, Jan. Christmas. London: Heinemann, 1984. Sleger, Liesbet. The Child in the Manger. New York: Clavis, 2010. There is a strong sense of good versus evil in the King James Bible’s Christmas story. The good characters include … and most importantly, ____ . In opposition, there is the evil character, ___________ . The setting of the story is quite simple. Although it is not mentioned in the Biblical stories, according to scholars, the birth of ________ takes place in ____ B.C.E. The action moves from _______ to _________ , where ____ is born. Then the characters flee to _______ and finally move back to __________ after __________ death. Various problems are presented in Pienkowski’s version of the story. First of all, ____________ . 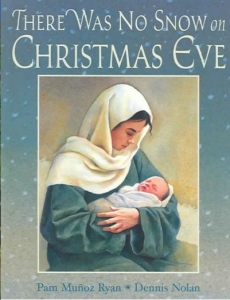 Then poor Mary and Joseph cannot _______ and have to ____ . Finally, Joseph learns in a ______ that __________ wants to kill ________ and the whole family flees to _______ . The mood of the stories is greatly affected by the illustrations. Pienkowski’s version is ________ because of the __________________ . French’s version is ________ because of the _______________ . And Sleger’s version, in modern English, is ___________ because of _______ ________________________ . Rose Blanche by Roberto Innocenti (MIN Creative Edition, 1985) and How I Learned Geography by Uri Shulevitz (Farrar Straus Giroux, 2008) are two picture books about the experiences of young children during the war. Daniel’s Story by Carol Matas (Scholastic, 1993) and Number the Stars by Lois Lowry (Dell, 1989) are the two novels most often mentioned by students when asked what stories they have read about World War II. But there are many, many more novels for school-aged readers, some of which are listed on this page: War. I Had Seen Castles by Cynthia Rylant (HarperCollins, 1993). Going to die, going to die, he thought. Sounds of bombs, screams, and death fill the air as a young 18 year old man named John takes on the war. Taking place in Pittsburg, Pennsylvania in 1939, John is 16 years old and living a normal life until the Japanese army attacks Pittsburg. Buildings are demolished and there are many dead. The “18 and older” war sign-ups are posted throughout the town. John’s friend Tony can’t wait until his 18th birthday so he can use guns and be of help his country. John fears the day that he turns 18 as he is fearing death. Two years later, as he tripped off the bus, John sees the prettiest girl in school: Ginny. She is of medium build with dark black hair, brown eyes and as John puts it, ” drop dead gorgeous “. Ginny gives John a hand up, they meet and decide to walk home together. John has no clue what to say until Ginny turns away to take a separate road home. John rushes to ask her out to a movie, he gives a big sigh as Ginny simply replies, “Yes”. When John goes to pick Ginny up at her house to go to the movies, he knocks on the door and Ginny’s mother answers the door. She tells John that “Ginny isn’t ready and she’s in her room”. John steps inside and is surprised to learn that they are actually living in a storage unit and Ginny’s room is a closet. John feels embarrassed for the family and sad for Ginny. John’s friend has already joined the army and is on the first bus out. John is puzzled with his friend Tony’s decision. Why go to war and get shot, injured or possibly die? Only one good thing can come from war, a free country. John is scared for his friend and fears his death. After dating Ginny for only two months they fall deeply in love. They want to spend the rest of their lives together. At one point John will have to bring up that terrible word …….. WAR!! John asks Ginny out on their sixth date and they are having a great conversation until John suddenly blurts out the word “war”! “What?” asks Ginny. “War” she yells. They argue for hours until restaurant closing time about whether or not John should go to war. John faces the biggest conflict of his life, whether to go to war and serve his country and be a hero, or to be safe and stay at home and be considered a coward. Two days later, John gets a call from the sergeant saying his close friend Tony has been killed. John feels a part of him has died. Ginny and John decide to separate over the phone and John registers for the war. They agree that after John serves his time in the war, they would find each other marry and move to Paris. John is on his way to his station on the bus, he arrives at his camp. He is assigned a bed, a very uncomfortable bed. He drops his belongings on the rock hard mattress then sits down and cries. On John’s first day on the battlefield, he already can’t stand the smell and the sounds. Lying down in a trench, watching men beside him being blown away by the explosions. All he hears are gunshots, yells and screams. One year later, after serving his time at war, John came home to Pittsburg and began looking for Ginny. His search lasted for 8 years, then in 1953 he moved to Paris by himself. Would John ever find the love of his life again? Will he live out his time in Paris alone without Ginny?